Sweden is perhaps most famously known for its green park areas, beautiful coastline, pristine forests, and glass factories, so it’s not surprising that Sweden is one of the top ten vacation spots in Europe. If you’ve never been to Sweden before and are planning a trip this year, you’ll be glad to know that most people in Sweden speak English fluently and temperatures aren’t as cold as you may imagine, although northern Sweden can get rather chilly indeed! In a nutshell, Sweden is home to friendly natives, beautiful buildings and streets as well as home to many natural and urban attractions. There many interesting places to visit in Sweden, though, summer (July-August) time is perhaps the best time to experience it all because of the pleasant weather. However, no matter when you visit, you’re bound to have an amazing time and a memorable experience. Stockholm is one of the most beautiful cities in Europe, and the ideal starting point for a first time vacation in Stockholm Sweden. As soon as you land in Stockholm, you’ll fall in love with the city and beautiful paved streets, and many things to do on offer. Stockholm boasts some of the most interesting places to visit in Sweden, and if you’re interested in museums and beautiful architectural buildings there are many you can visit. Stockholm is actually rather interesting in itself, as the city is built on islands which gives the city such a unique character. As I mentioned earlier, Stockholm boasts many museums so knowing which ones to visit is key, especially if you’re on a budget and are planning on exploring other places in Sweden. 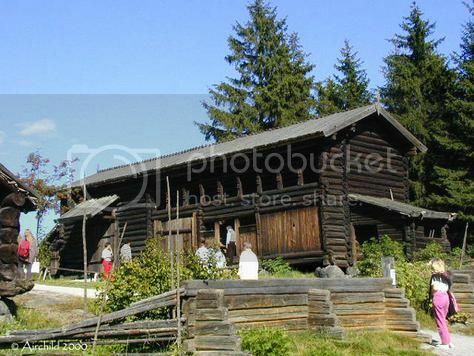 Two of the best museums in the city that you can’t afford to miss are the Vasa Museum and the National Museum. 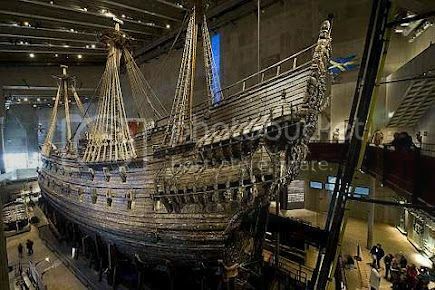 The Vasa Museum boasts an original 17th century ship that you can spend a good few hours marveling at because of the stunning woodcarvings and ornaments decorating the ship, and the National Museum which is a great place to learn about Swedish people and traditions. The Stockholm Royal Palace is another of my favorite places to visit in Sweden because of the changing of the guards’ ceremony. If you’ve been to the changing of the guards at Buckingham Palace London in England, you’ll enjoy seeing the interesting display by the Swedish Armed Forces. Uppsala is next on my list of interesting places to visit in Sweden because of the ancient royal burial remains found in Old Uppsala. Next to the burial grounds, you’ll find a museum that houses interesting exhibits depicting Uppsala during the 11th century. Uppsala also boasts many museums, beautiful architecture and stunning gardens that you can visit which include the Old Uppsala Cathedral, the Uppsala Art Museum and the Linnaean Botanical Gardens which are the oldest gardens in the Sweden. If you’re on a budget, the town of Uppsala is a more affordable alternative to base yourself in Sweden, and the best part is that Uppsala is just an hour’s drive north of Stockholm. Gothenburg is located on the west coast of Sweden, around 300 miles west of Stockholm, and it's the second largest city in Sweden. Gothenburg is second close on my list of interesting places to visit in Sweden for a couple of reasons. First, Gothenburg is located within close proximity to the archipelago where you can explore absolute pristine natural scenery, get amazing views from the cliffs and spot wildlife such as seals. Second, Gothenburg boasts some of the most interesting period architecture in the whole of Sweden as many of the buildings where built along canals. 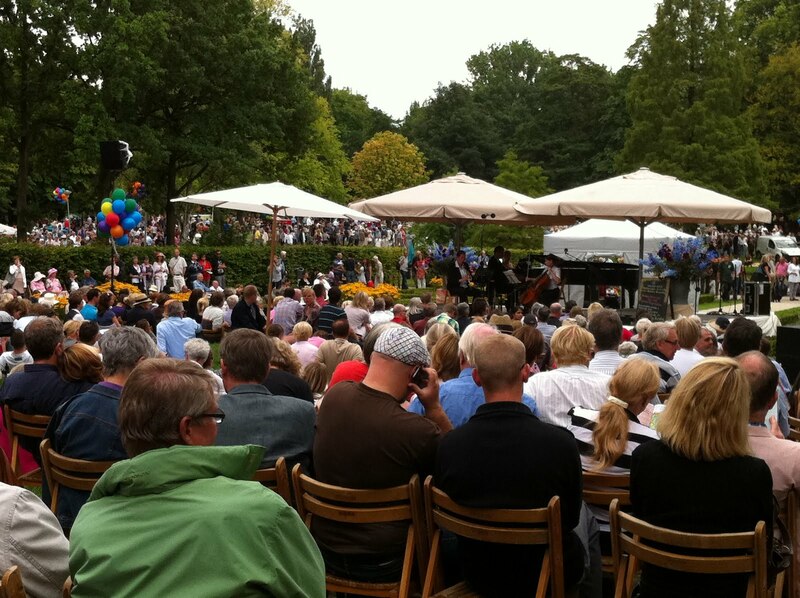 Gothenburg is a beautiful family-friendly city boasting many parks and green areas such as Slottsskogen Park where you can enjoy picnics and fun activities. There are also interesting cultural attractions in Gothenburg but one of the most popular places to visit has to be Liseberg Amusement Park which is one of the biggest amusement parks in Europe. Universeum is another place to visit in Gothenburg if you're traveling with kids, and it is both an animalarium and planetarium so you get to see fantastic wild and marine life. 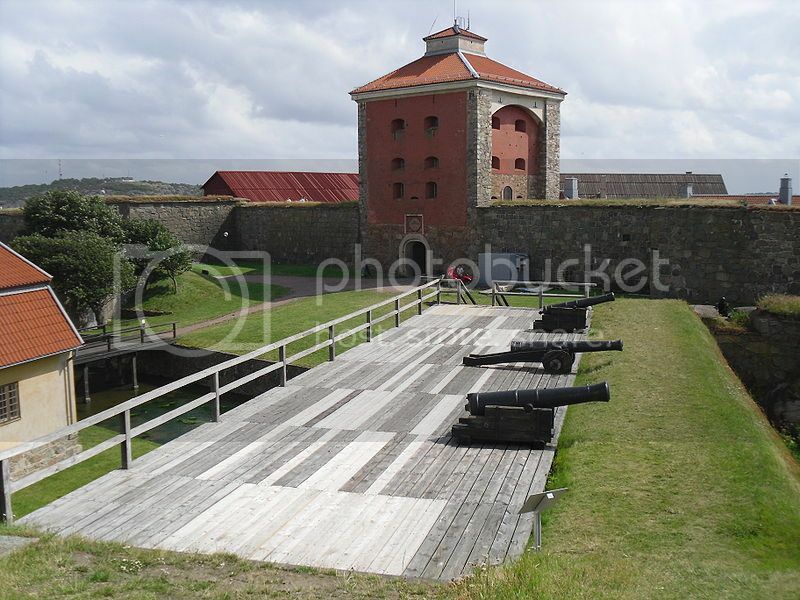 While in the city, you can also check out the Älvsborg Fortress, which is another interesting place to see in Gothenburg as it's a beautiful reconstruction of a period fortress. Also, from the barracks of the fortress you can get lovely views of Gothenburg Harbor. If you’re a history buff, you may want to also visit the East India House which houses the Gothenburg City Museum. If you’re interested in cars and automobiles, you can add a visit to the Volvo Museum and see all kind of cars from the past and present as well as Volvo race cars. Lastly, I’d like to add that if you’re basing your holiday in Gothenburg, there are daily ferry services to Frederikshavn in Denmark and Kiel in Germany. A visit to Sweden wouldn’t be complete without visiting a traditional Swedish village town such as Mariefred. The village of Marifred is actually located around 40 miles west of Stockholm so the village is another great possibility for a day trip from Stockholm. Mariefred is a great place to escape the crowds wondering along the streets while marvelling at the wooden and colorful houses. Marifred also boast a fantastic attraction that you can miss - Gripsholm Castle - The castle is open to the public and boasts interesting period décor interior as well as an extensive collection of portraits.